This guide is written from an AOL perspective but can be translated to the fury equivalent maps/spots to farm at. Drops might change and make this guide irrelevant over time but I will try to keep it up to date. Further information about the drops in game you can find in the drop database. Lastly before starting i advice you to have a look here for a list of 5 things to know before starting to play here! Extra note: This is just a game so don’t forget to have fun and be kind to others to receive back the kindness deserve! Congratulations, you managed to create a toon and think of an amazing name! Before you continue Your way through the server and start leveling you should look at the Starter Quest and Starter Pack you have. 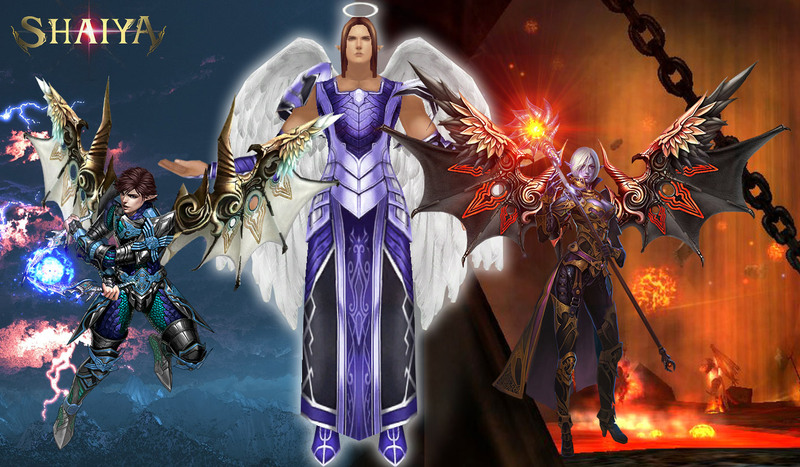 The basic quests will give you a 7-day costume and pet to ease your way the first few days and will teach you how to link/enchant/reroll your gear from your inventory. Also, the inventory screen has a function to sell your junk drops so no more cluttered inventory anymore! Be careful not to sell your Starter Pack though as it will give you experience stones and the starter gear/weapons once you reach level 80. Once you took note of this all go kill some mobs till u reach level 15. The map has a function to show u where monsters are that are a higher level then you if you struggle finding any. 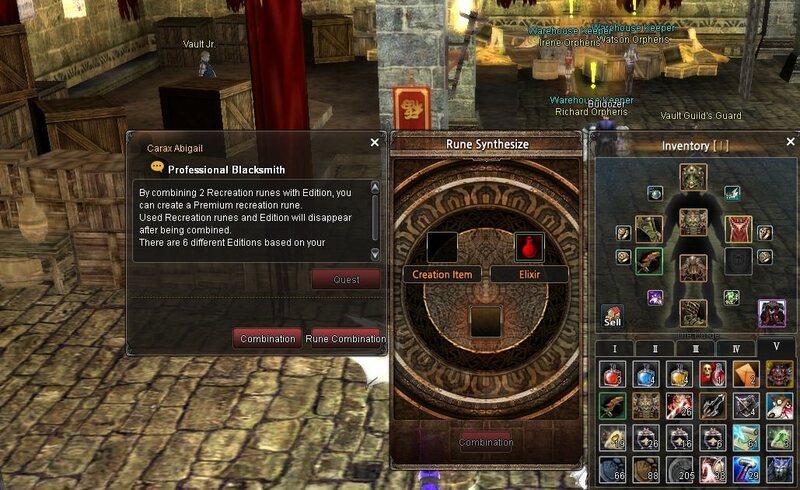 Extra note: You do not need a resurrection rune or prevent of inventory drop. The buffs you start with can be bought from a merchant in the auction house when they run out after your first 30 days (Eternal endurance etc.). Save one of the experience increase stones you get for when you are level 50+ since that is when you will need it most! Also have a look at the loot wheel and voting option on the site to get some freebies daily! So, you reached 15 off to PvP! Gear can be obtained in Preulium itself and weapons come from core 1. Pvp usually only happens around boss times in there, though that doesn’t mean the zone is useless! If you want a quick stop from leveling you can visit the zone and kill monsters there to gain some gear/lapis or not unimportant some cash! Once you are satisfied with your farming needs it’s time to go level up again. If you have some gear go to Cornwell Ruin and buy some of the quests from the merchant in front of the entrance. The quests are repeatable and if you buy a few you can easily get to level 40 with them. Extra note: With farming in the 15-zone being optional I would recommend farming a little bit in the 30 PvP-zone to get some lapis and money to ease your way through the next step. Furthermore the gear that drops in the 15 zone is the highest tier pvp gear there. For weapons there are 3 slot weapons that can be obtained from Core 1. 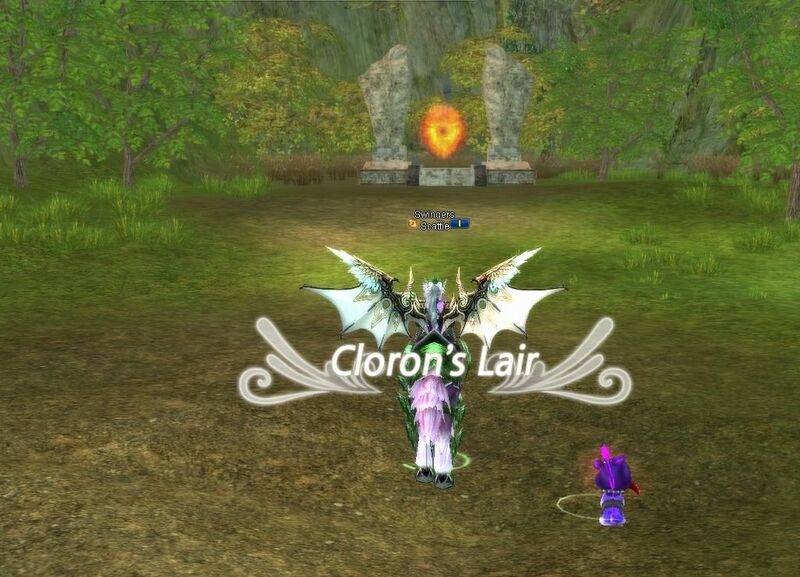 Once you reached level 40 its time to head towards Cloron dungeon. Fight your way through the different floors until you reach level 50. From level 50 onwards you want to go to Skulleron to slowly make your way up to 55. If you haven’t yet I would suggest popping an experience increase stone when you reach level 50 as it will get slow around that level. Yay, finally you reached level 55 so you can get to a new place you haven’t explored yet in previous episodes! Go to Keolloseu and find a mess of portals there that take you to the jungle. The portals are based on the level you are but you can make your way through the jungle in one go if you are dedicated. There are people that might help you level up in the jungle if you ask politely, but keep in mind begging is usually a no-go! Take your time to get familiar with your skills during this period as you will get one free Stat and Skill reset once you hit level 80. Nice you did it, 80!!! If you didn’t mess up you have 4 pieces of Bright gear and some level 79 weapons. 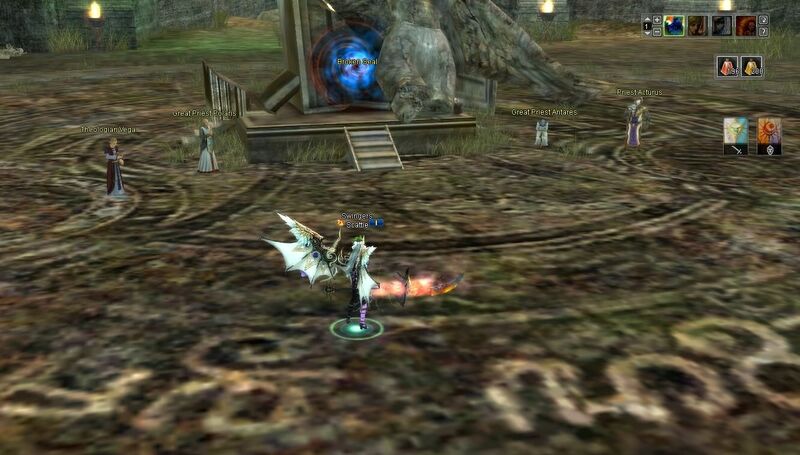 Head to D-water and start killing monsters there to collect lapis and gold. In the Auction House you can find merchants that sell linking hammers and special lapis like sonics (I recommend linking these first if u are a melee class to speed up your farming drastically). For potions visit the liquid medicine merchant in the Auction House. Regular potions will restore you for 50%, this is the same for super pots so no need for them. Aim to link your Bright gear with level 6 and level 7 lapis. Save the level 8s you get in D-water for your Blue (Effulgent) gear or to turn into level 9 lapis. Aside from linking your gear you will want to collect Chaos plate fragments. Collect 2 about stacks of them to receive the full accessory set from the quest in apulune. Extra note: also enchant and reroll your bright set for easy extra stats. Once you linked your bright set and hit higher it’s time to move to better farming spots. First of all, there are the guards in D-water to farm at for fast kills. You can find these near the sides of the map for each respective faction. Be careful though as this is a PvP-map and a player of the opposite faction might interrupt your farming! Once you get acquainted with your class and gear move to Kanos Ilium. In this map you can farm the golems to get a full blue (effulgent) set. Link this with lvl 7 and 8s and get some debuf lapis in your weapon to help with both pvp and pve. Once you finished this all its time to head to the Canyon of Greed. This is your last stop to get your End game gear! In the spawn there are several quest npc’s. Most importantly the one that requests 50 drops of light for a luminous chest. Collect 50 of these to receive the chest and one random piece of the endgame gear. Extra note: There is a quest in CoG that rewards you with drops of light when you kill a number of monsters. The guild ranking battle is also a good place to help your friends and farm! 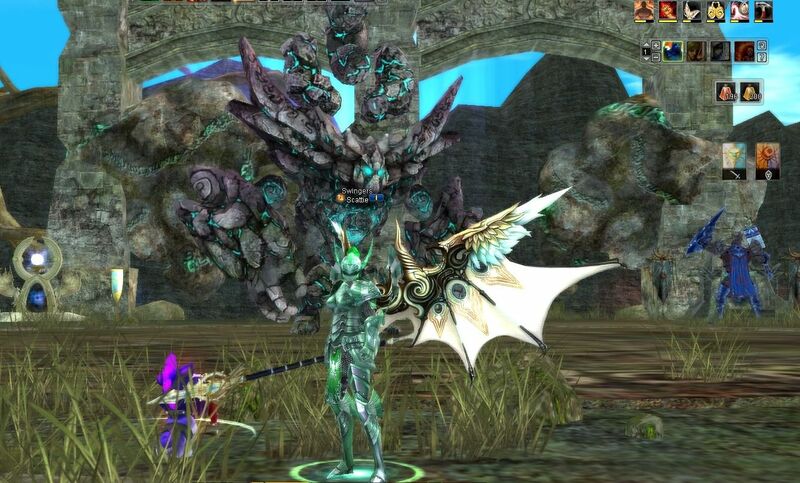 Whilst collecting your Luminous gear and linking it all you might have spotted some nice-looking level 80 weapons. There are basically two ways to obtain these; Bosses and core. Let’s start with Core. This is a special dungeon where you will get several challenges to complete it. You can get the key to enter every day from the npc at the spawn of the Canyon of Greed. Find some people to help you with it and open all the boxes you get to have a chance on a good weapon. Another reason You want to spend quite some time in Core is because this is the way to get Arcane and Etain potions that give you a slight edge in pvp! On the bosses all I will say is have a look through the drop list and be warned because some of them are explody! Extra note: You can not solo any boss on this server! All bosses need to have an open raid and need to be called in your factions trade chat (raid leader or sub can use /call command for this). Read the terms and conditions for more details. Once you have all your gears complete and linked it’s time for you to start to focus on enchanting your stuff to 15 and focus on rerolls. 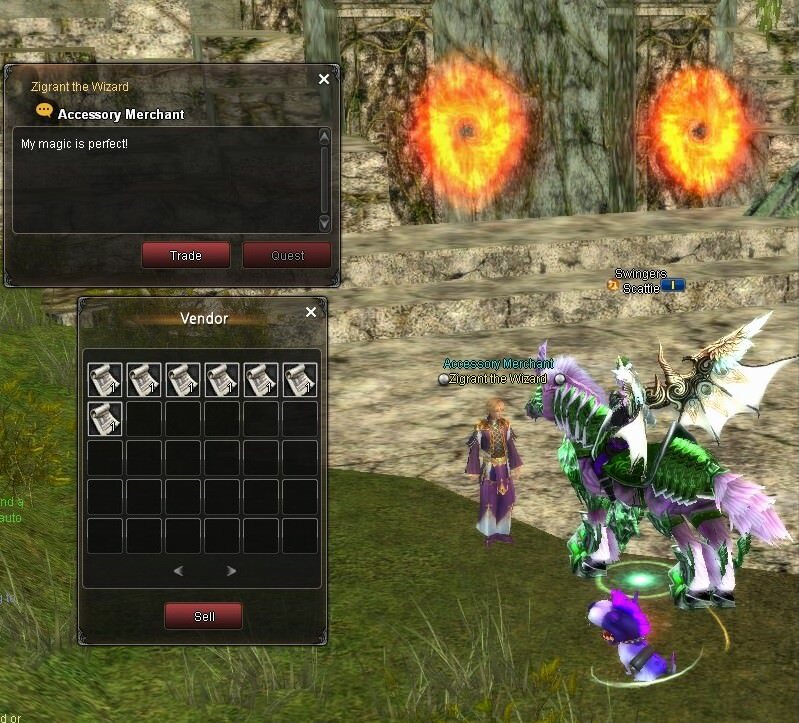 Above enchantment level 10 its best to use perfect lapisia which you can get from the perfect lapisia boxes in the auction house. For rerolls start combining them with stat vials (merchant in the auction house) to get the max rerolls on specific stats. For enchantments above 15 you will need lapisia boxes level 3 wich drop from bosses (weapon variant) and CoG altar monsters (armor variant). 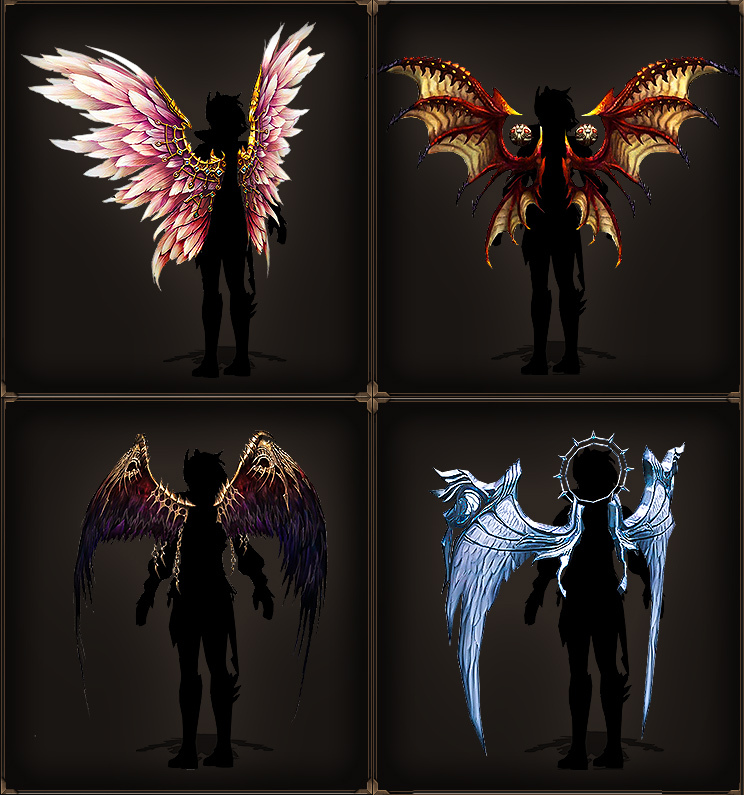 During your time in Shaiya Eterniagames you might have seen people walking around with wings. These are hard to obtain items that give +10 on all stats. 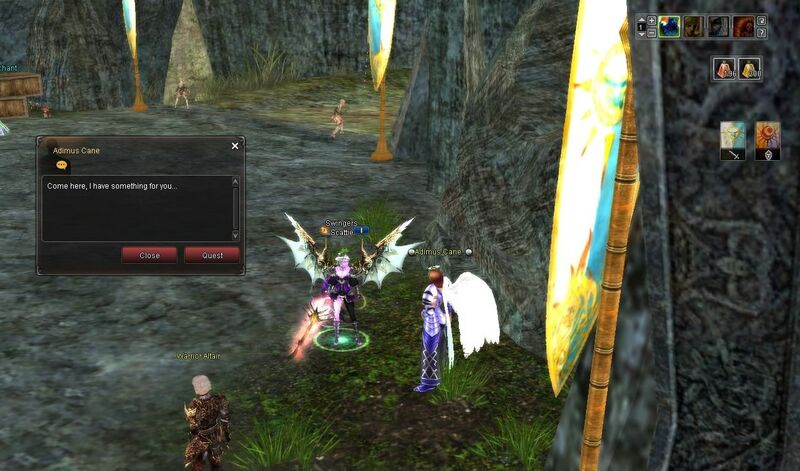 You can find the quest npc’s in Keolloseu and in Apulune (near the blacksmith). One of you asks you to collect 125 Feathers of God and the other requires you to collect 3 rare feather drops. 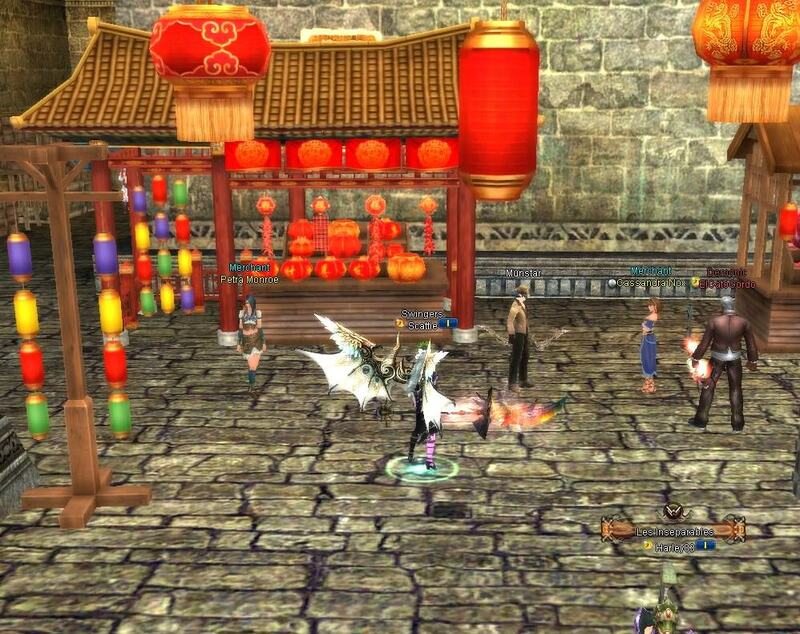 You can collect these all inside CS and CG. I hope this guide helped you in any way possible and I can’t wait to see you all in game. Last edited by Scattie; 04-03-2019 at 05:42 PM.